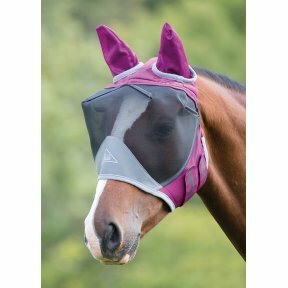 The Freedom Fly Masks provide great value for money and excellent protection. 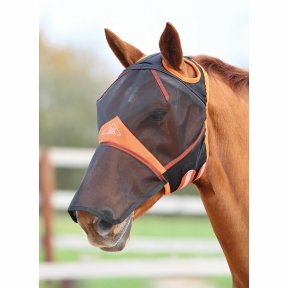 Can be used with the Freedom Fly Rugs or on its own. 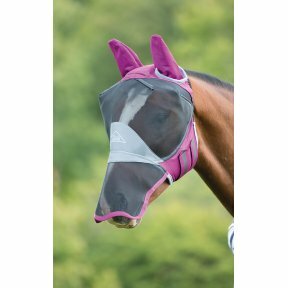 Ideal for horses that like their ears free but are particularly bothered by small flies and midges, this fine mesh mask keeps the whole face covered. 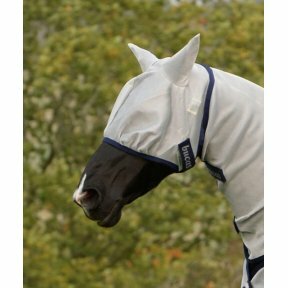 A fine mesh fly veil featuring air stream fabric ears to offer excellent protection against small flies and midges. 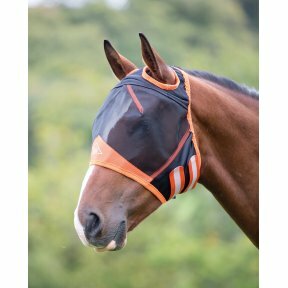 Ideal for sensitive horses, the fine mesh fly mask is lifted away from the face by a combination of reinforced darts and fleecy padding at the seams for enhanced comfort. 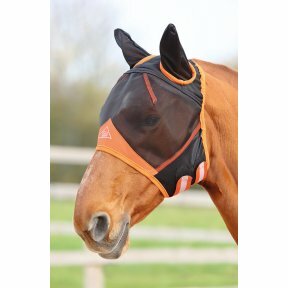 Airstream fabric protects ears, elastic over the poll improves the fit. 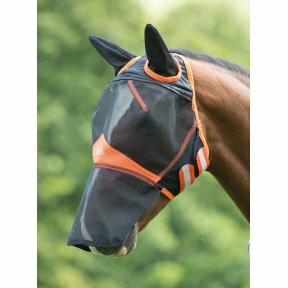 Ideal for horses that like their ears free, this fine mesh fly mask keeps out midges and small insects effectively.